Everyone needs luck. 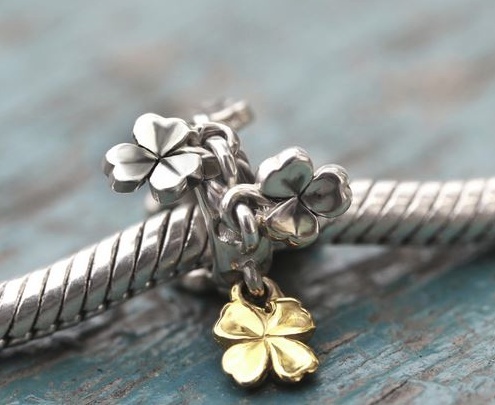 Sterling silver three-leaf clover with a single four-leaf clover in solid 18k gold. Product: AT 003 / Ohm Lucky Moves. 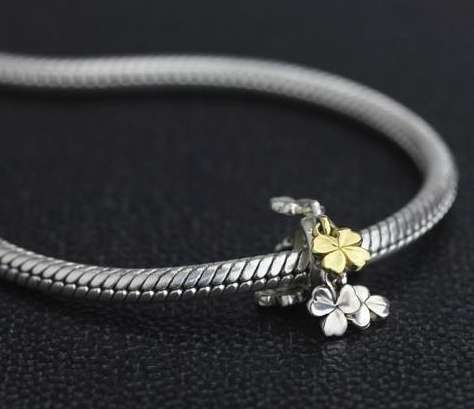 Limited (total) to just 333 pieces. We have a few in stock so be quick. Release date: March 1, 2016.